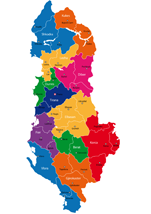 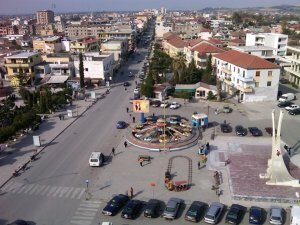 Welcome to Albania page. 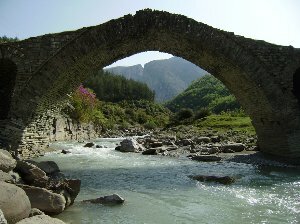 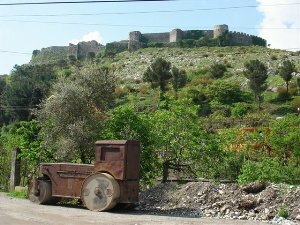 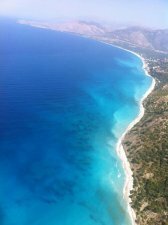 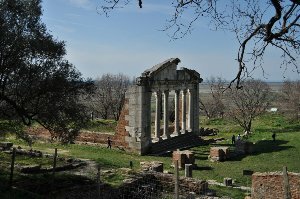 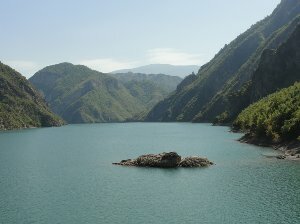 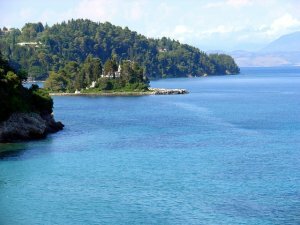 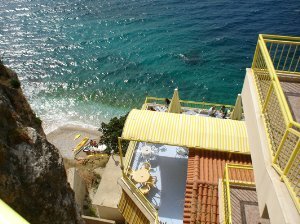 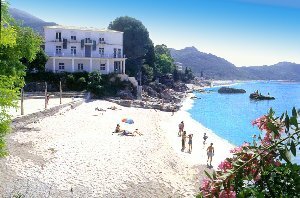 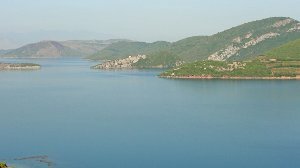 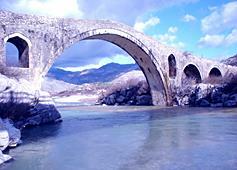 This page offers the best selection of hotels in Albania and unbiased hotel reviews. 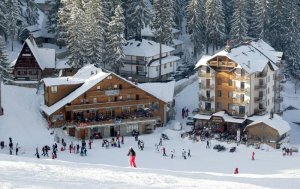 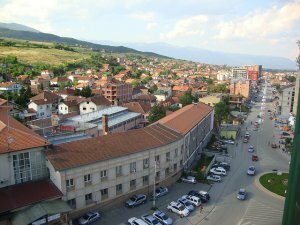 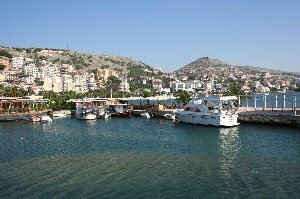 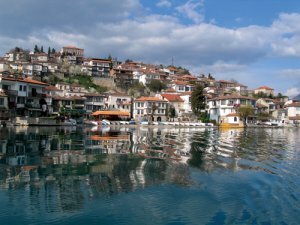 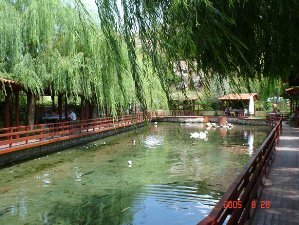 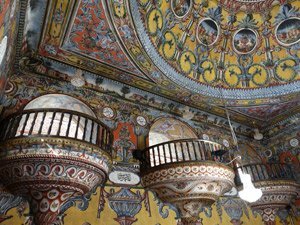 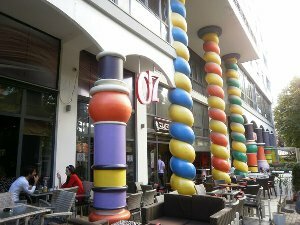 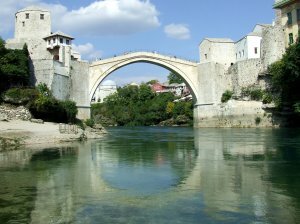 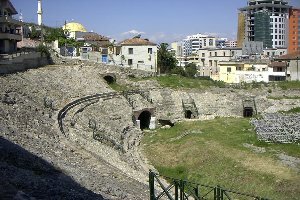 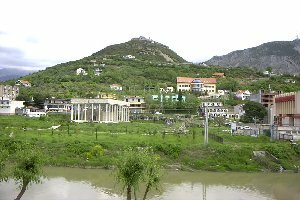 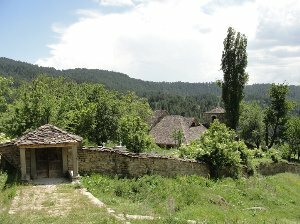 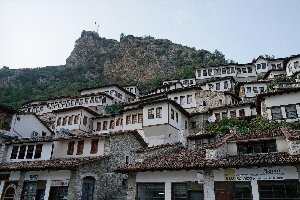 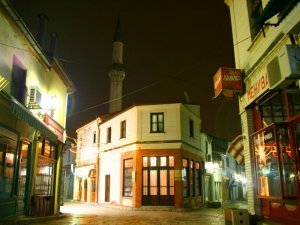 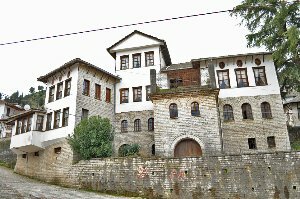 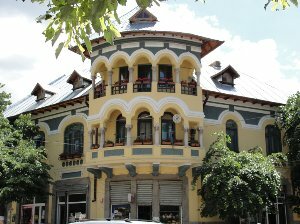 You can find cheap and best rated hotels in Albanian cities as well as information about attractions and tours to Albania.